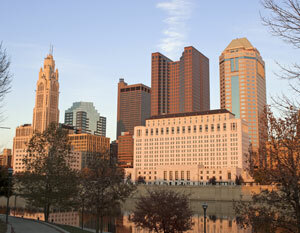 Columbus is home to over 25,000 residents and is nicknamed “Possum Town”. There are several points of interest where you can effectively advertise. Utilize out-of-home advertising near the Mississippi University for Women where you can capture hundreds of potential customers. Target your audience with outdoor billboards or other digital signage in downtown Columbus where there are many cultural venues and restaurants. The major modes of transportation are also advertising possibilities. Billboards on US 82 or US 45 would generate high traffic exposure of your business.